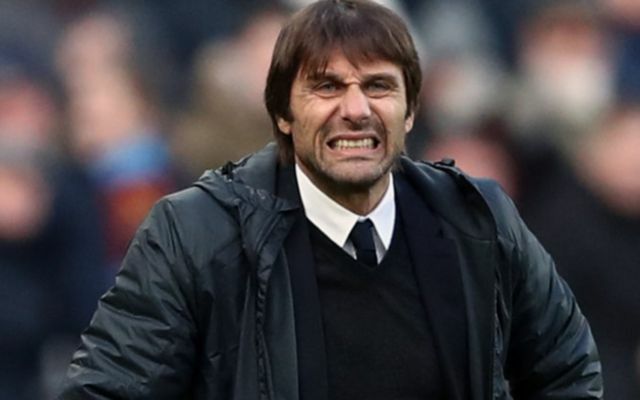 Chelsea could reportedly face being snubbed by their top choice to replace Antonio Conte, as Luis Enrique is keen to see what happens at Arsenal. The former Barcelona boss has been out of work since the end of last season, following on from a successful stint on the bench at the Nou Camp during which he won two La Liga titles, the Champions League and the FIFA Club World Cup among other trophies. In turn, having shown his pedigree and qualities as a coach, it’s no surprise that there is plenty of interest in appointing him, but as per The Daily Star, the 47-year-old would prefer the Arsenal job over taking charge at Chelsea. On the face of it, that would seem like a surprise decision as Chelsea have shown that they’re more likely to contend for major honours in recent years and are better placed at this stage of the season to secure Champions League football, albeit they’ve got to wipe out a five-point gap to fourth place. Meanwhile, with Arsenal slipping further and further adrift of their rivals under Arsene Wenger in recent years, it would seem like a difficult job at the Emirates, especially with expectant fans likely to demand a major improvement once the veteran tactician steps down. Nevertheless, despite all that the Star claim that Enrique is delaying an agreement with Chelsea in order to wait and see what happens at Arsenal in the coming months. In his defence, given Chelsea’s history of sacking managers so often, it’s not a bad idea to avoid the job if he’s looking for job security, as the report would suggest. Further, in terms of culture and style of football, Arsenal will surely suit his methods and approach better based on what we saw at Barcelona. In turn, time will tell if Wenger steps down and vacates the Arsenal job, at which point it would seem that Enrique would be very keen to put his name forward for the position.